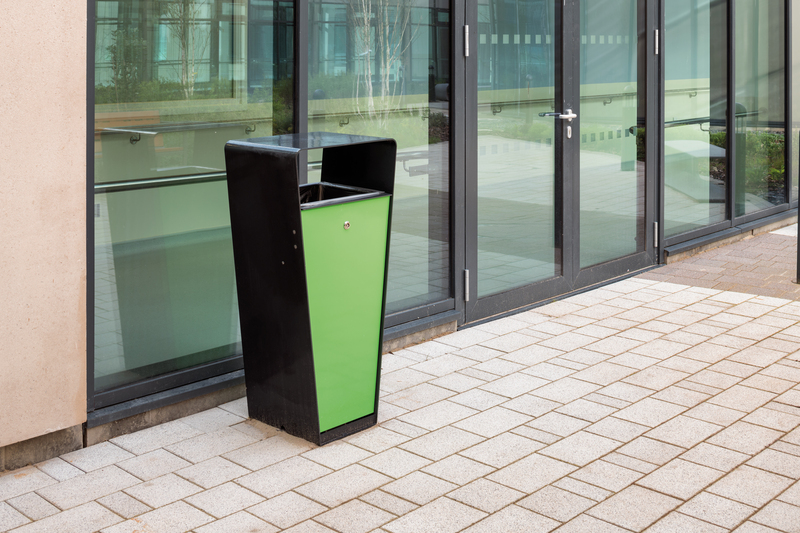 Loci litter bin has an 80L capacity and the materials selected are fully recyclable. 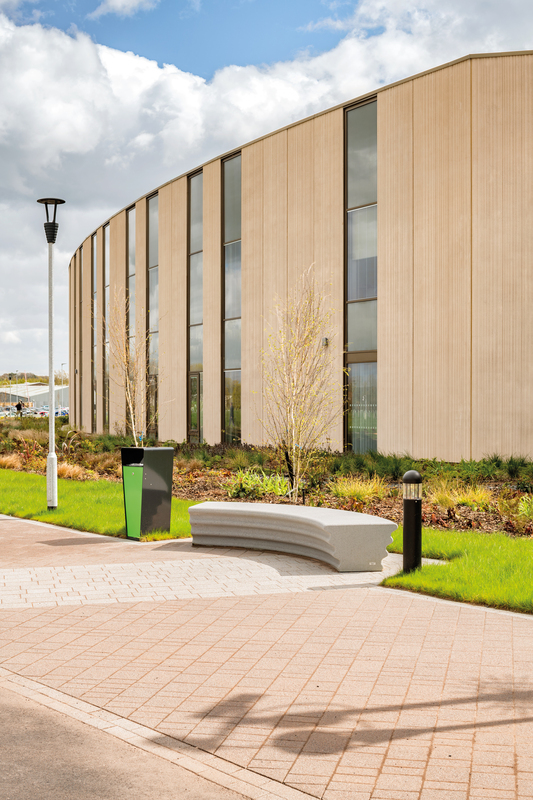 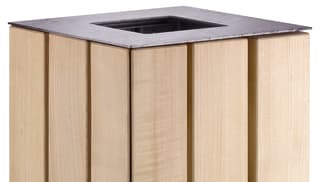 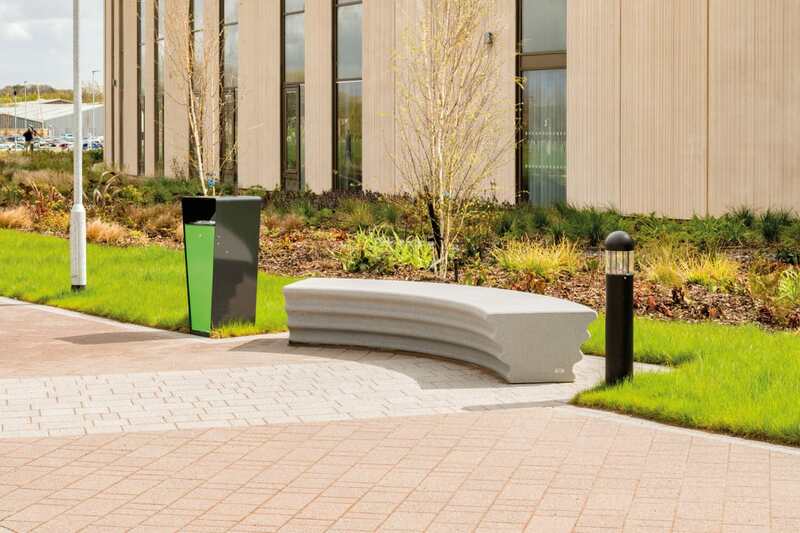 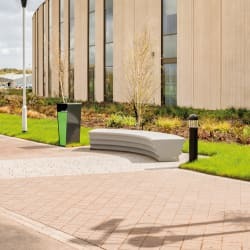 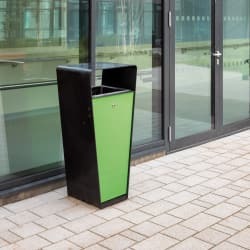 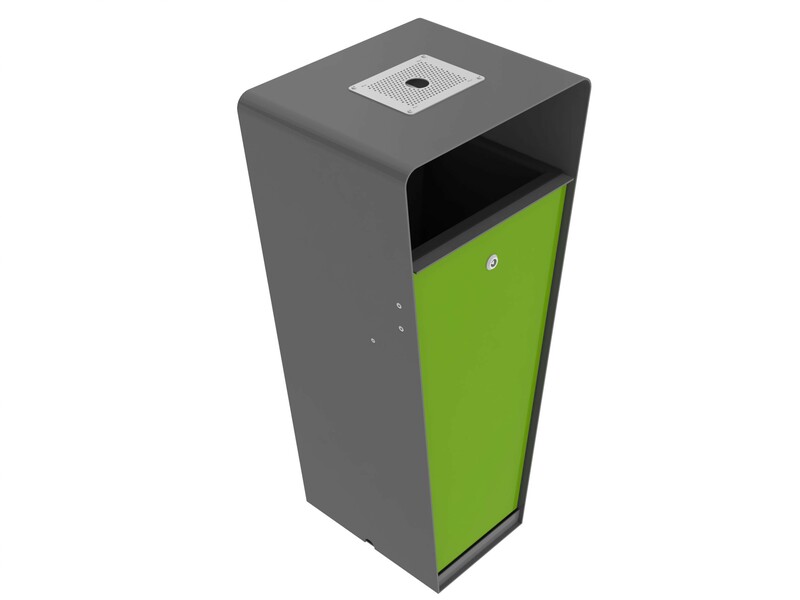 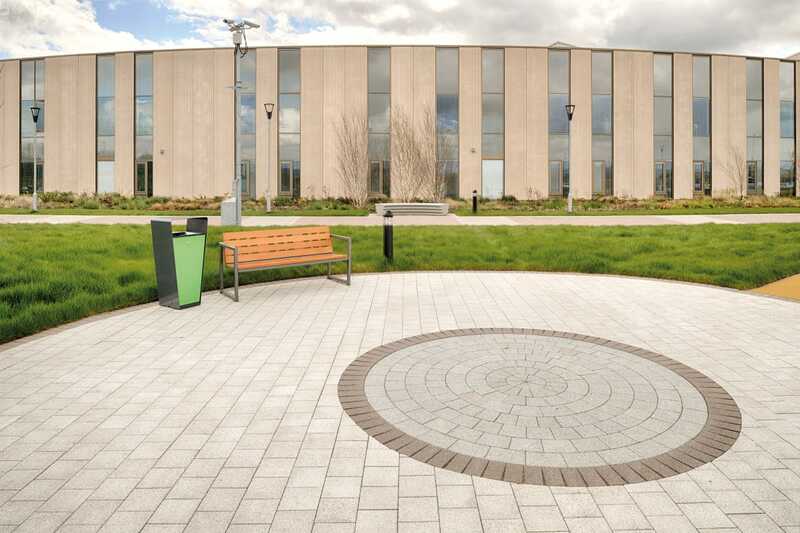 The litter bin can be modified to suit exact specifications such as incorporating waste segregation options or supplied with an additional hinged ash & gum lid. 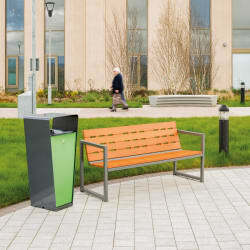 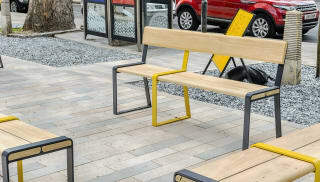 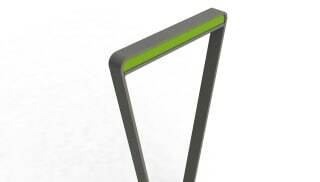 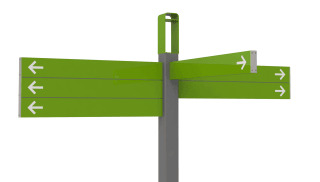 The product can also be used creatively as a signage information point to reduce street clutter through combining elements of furniture. 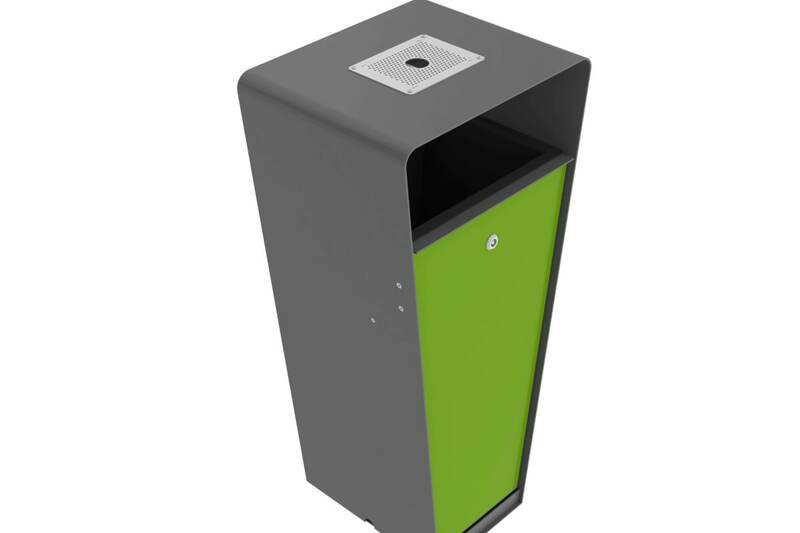 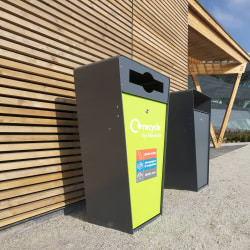 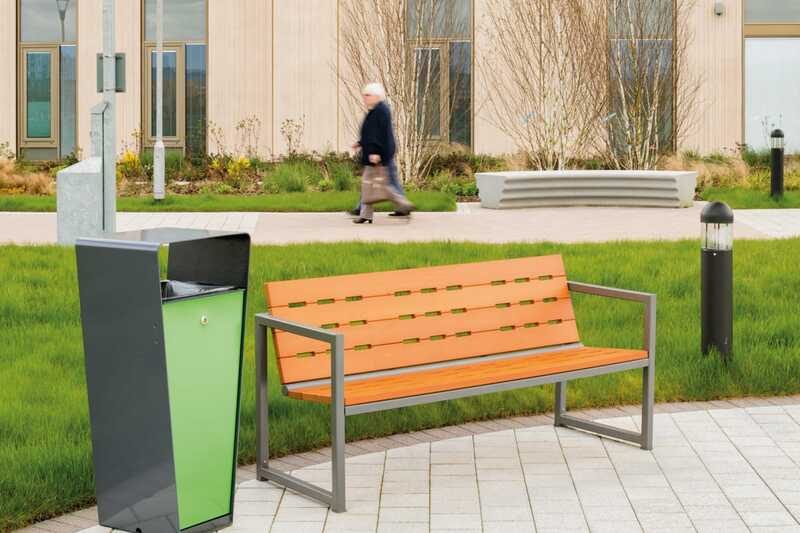 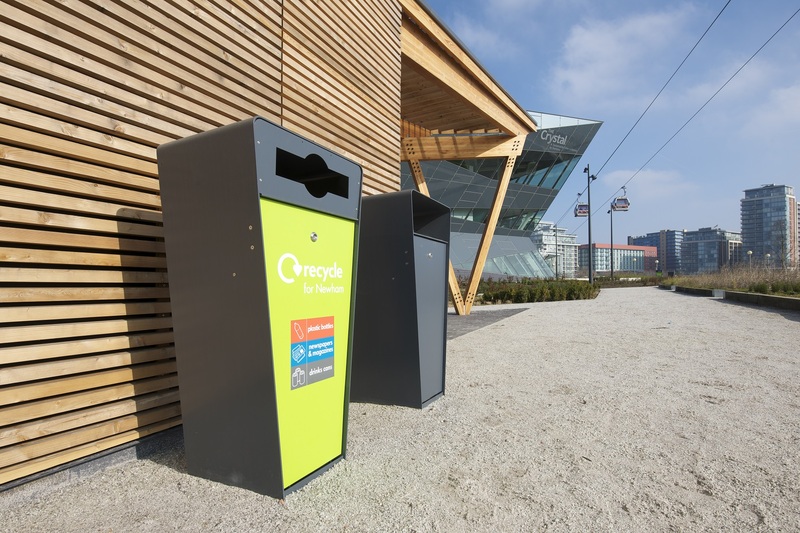 The litter bin has been designed to provide the easiest maintenance possible with a rapid, yet sturdy, opening mechanism for the emptying cycle. 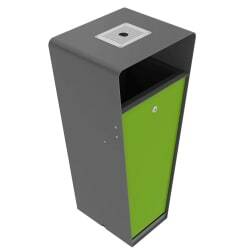 Each part of the bin can be colour-customised in any RAL shade. 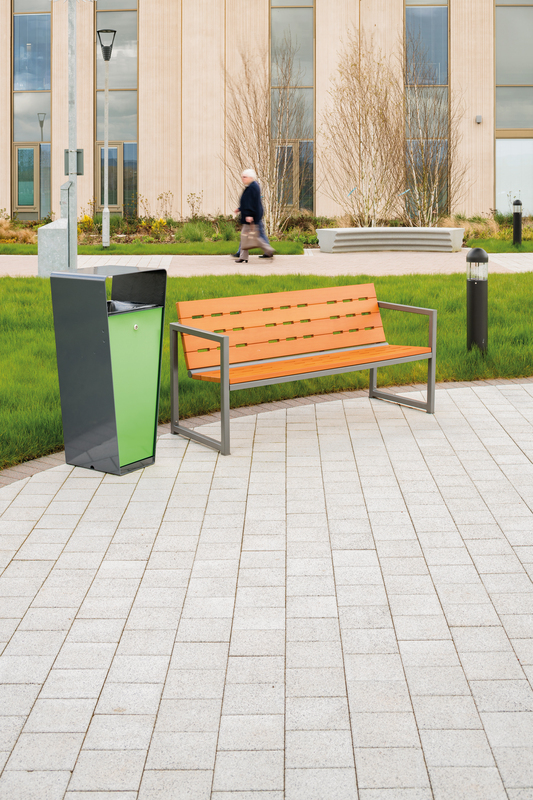 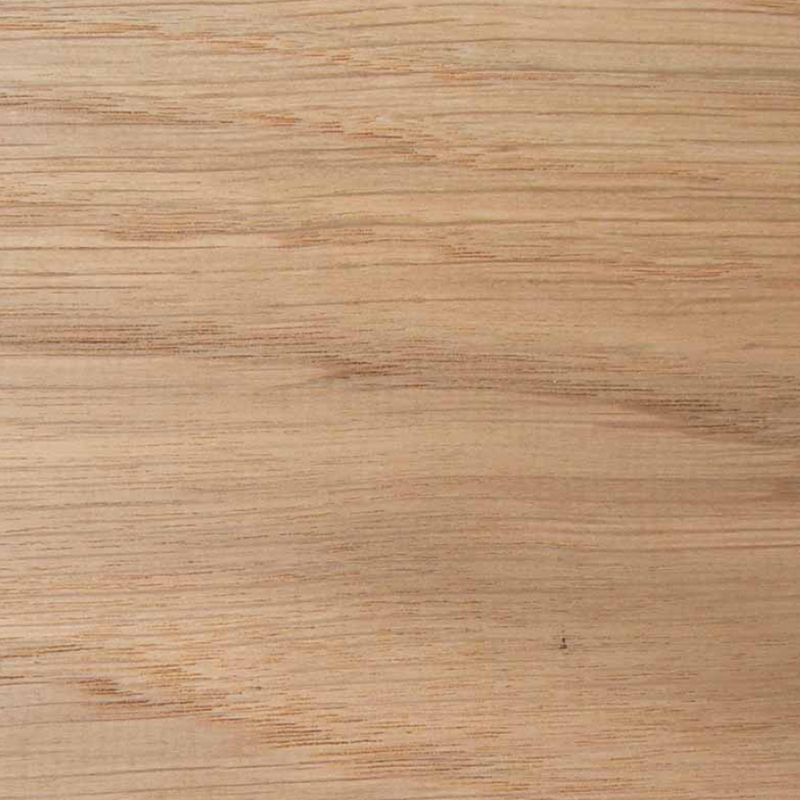 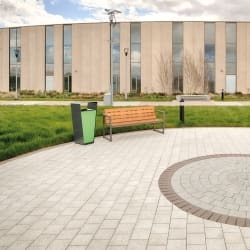 The UV resistant polyester powder coat is a durable three layer system including two primer coats to protect the raw material from the elements.